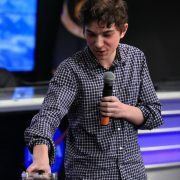 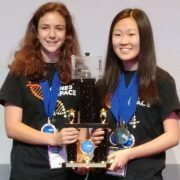 This post originally appeared in the FedEx blog. 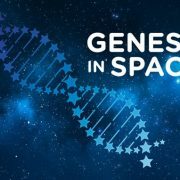 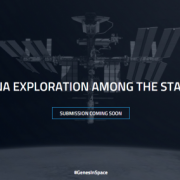 FedEx is a sponsor of Genes in Space, the science competition organized by miniPCR and partners that invites students to design DNA analysis experiments for Space. 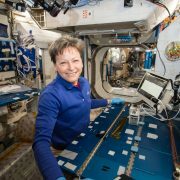 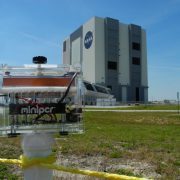 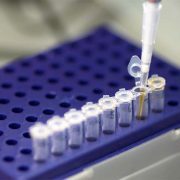 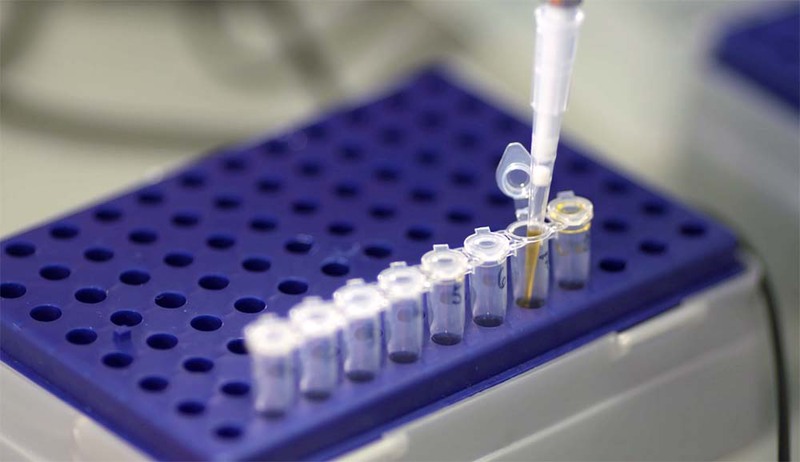 Winning experiments are conducted aboard the International Space Station by astronauts using a miniPCR thermal cycler. 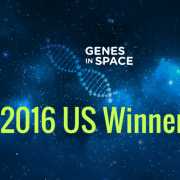 Anna-Sophia Bougarev has been fascinated with space since she was four years old. 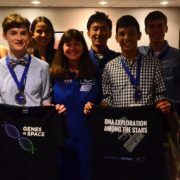 Thirteen years later she watched as her very own lab experiment was launched into space on SpaceX 8 to the International Space Station (ISS).